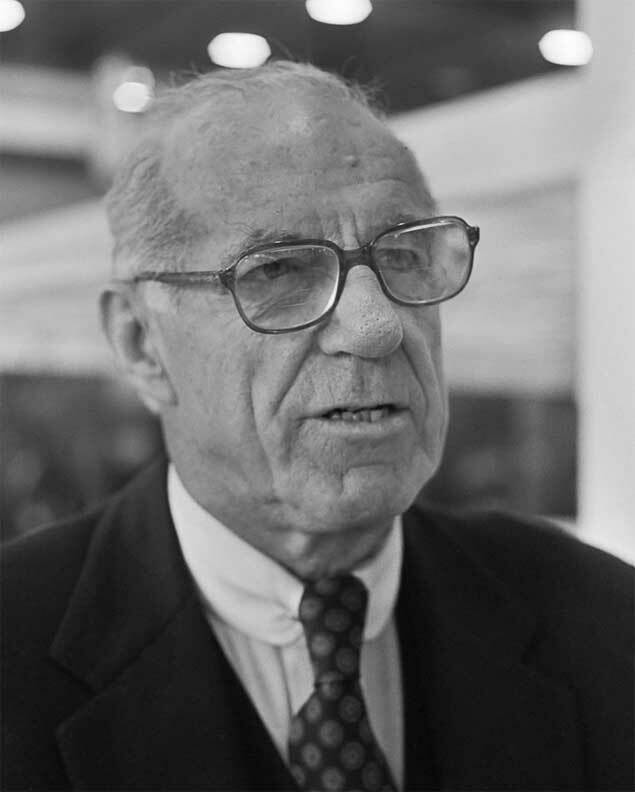 Benjamin Spock was born in May 2, 1903 in New Haven Connecticut. He went to Philip Andover Academy and Yale as his Father had before him. He started at Yale Medical School but finished at Columbia University. Spock's essential theme was that a child-centered approach was superior to the older method of raising children strictly, according to set rules that would serve to avoid spoiling. Spock was later criticized for his contribution to the creation of what was termed a generation of undisciplined, problem-prone children. The doctor did concede that perhaps he had erred on the side of too much flexibility. Subsequent editions of the book have been modified from the original to reflect a more balanced approach and it remains a perennial favorite among new parents. During the Vietnam War, Spock became a fixture in the antiwar movement, appearing at demonstrations and helping men avoid the draft. Until nearly the end of his life, Spock was involved in revising his celebrated baby book and offering his suggestions for living a healthier life.